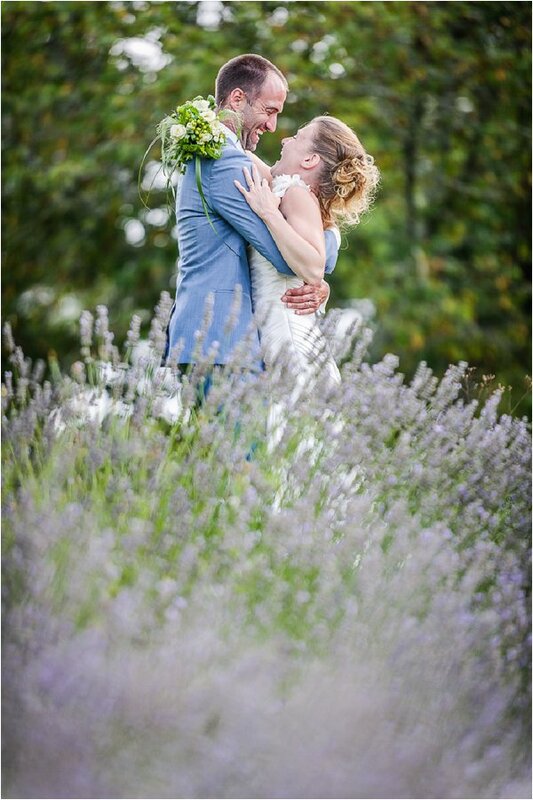 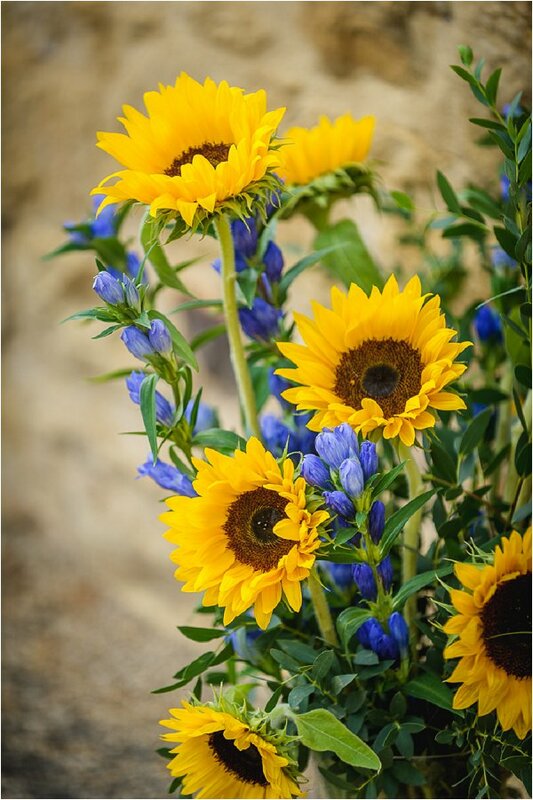 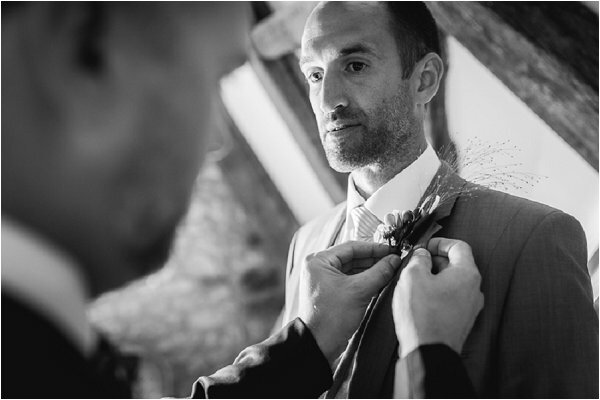 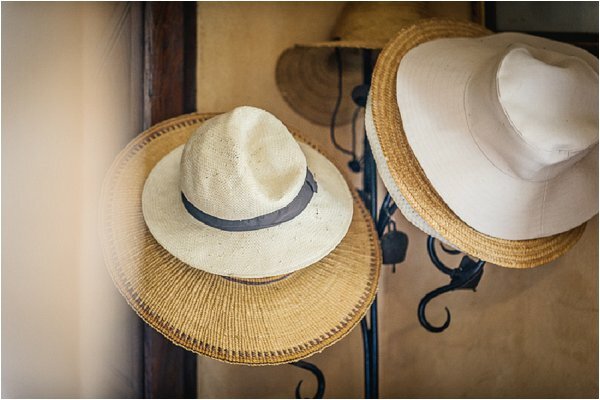 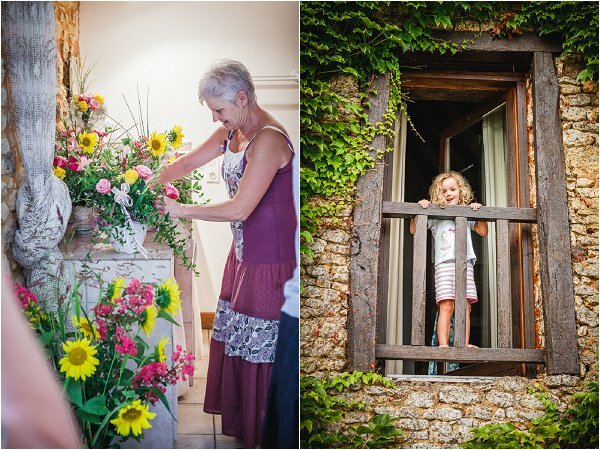 As December approaches it is wonderful to think of summer days full of warmth and light and that is what we are doing in today’s Dordogne Valley wedding. 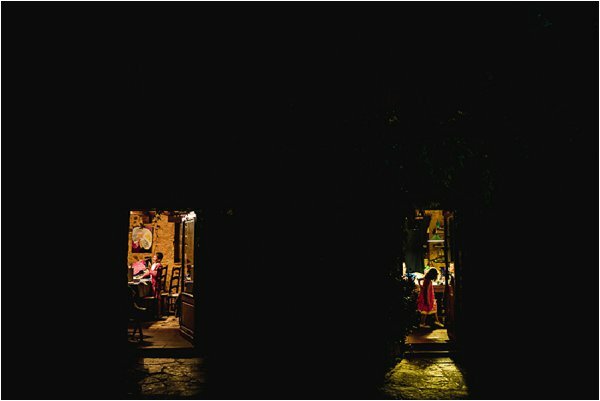 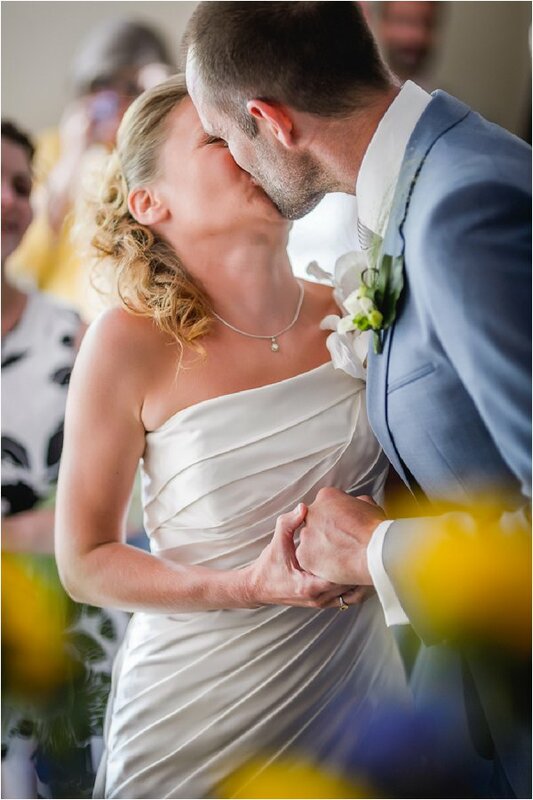 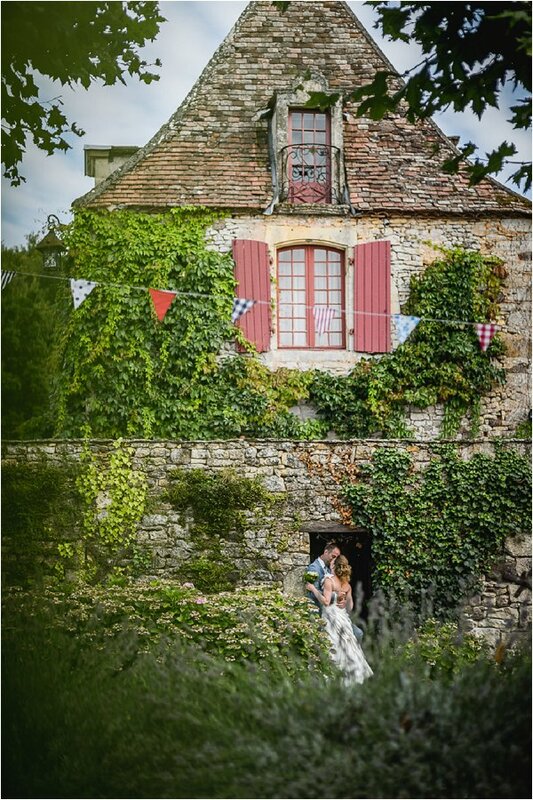 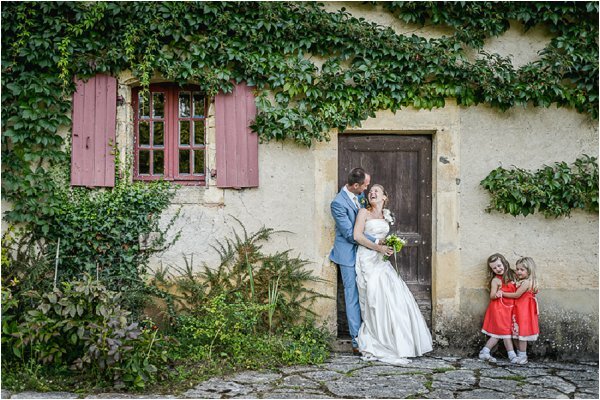 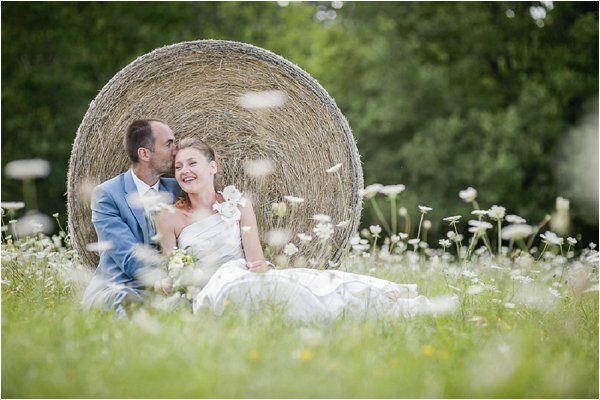 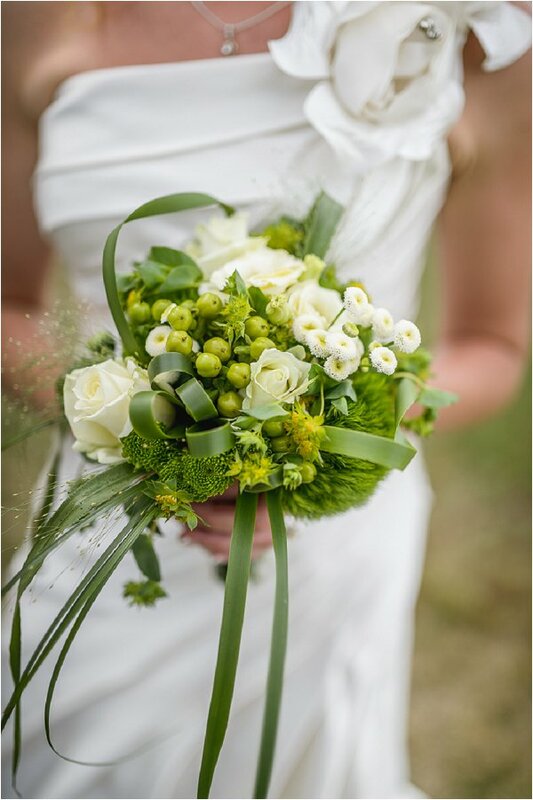 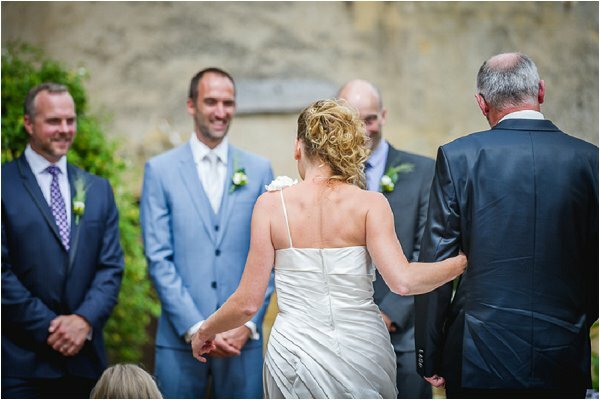 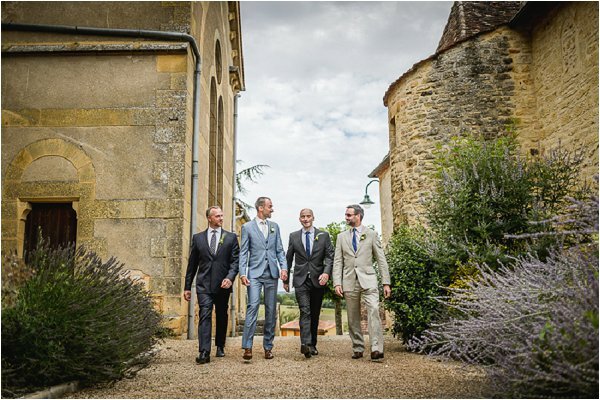 Maryline and Tom got married in the heart of the Black Perigord at Domaine des Farguettes. 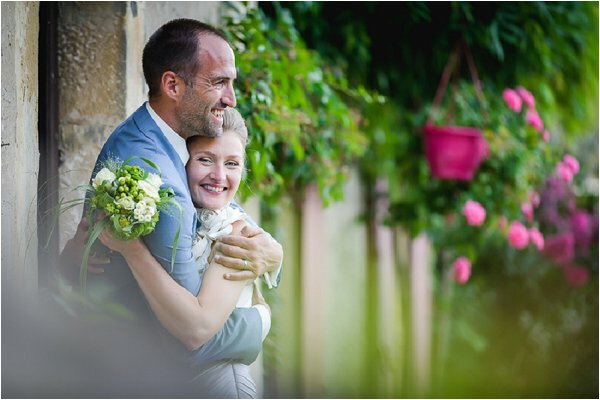 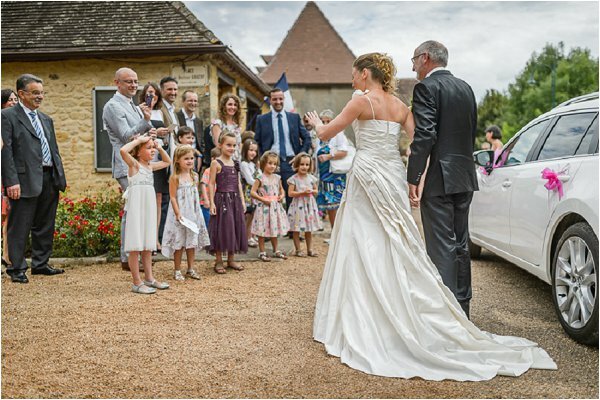 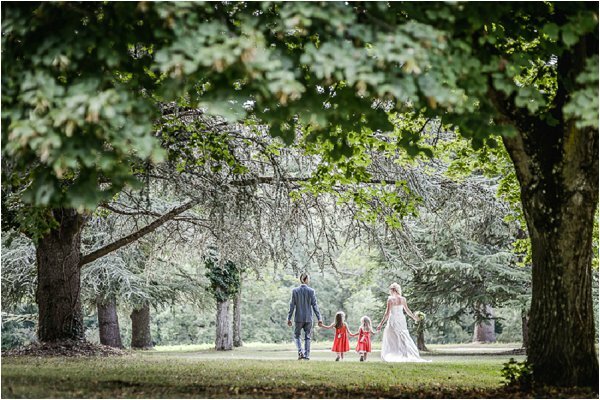 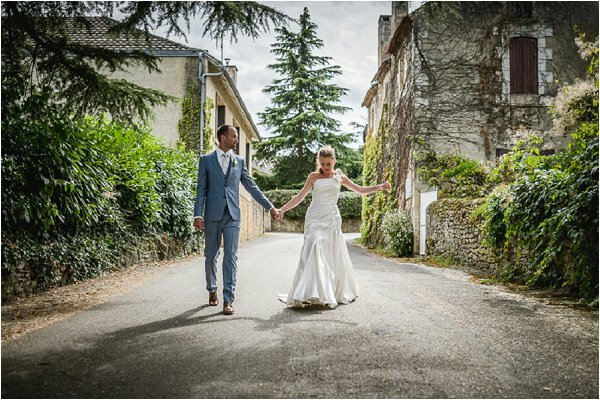 A French bride and English groom, the couple opted to get married in France, with a legal wedding at the mairie’s office followed by their wedding celebrations. 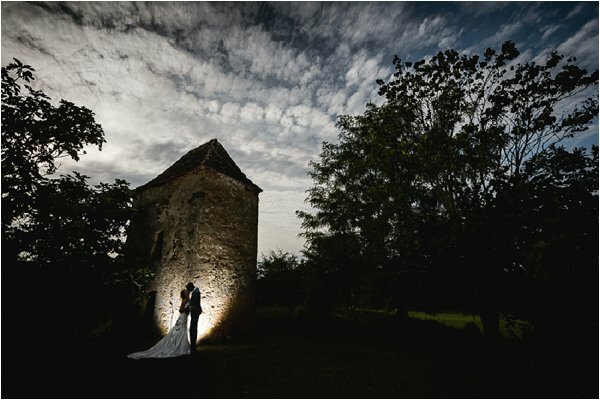 Thank you to Pixies in the Cellar for submitting this beautiful wedding. 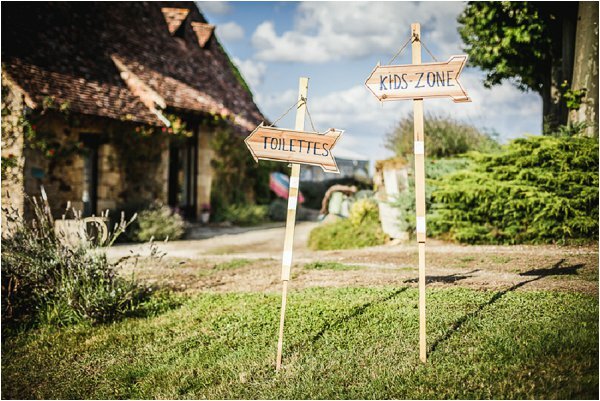 We choose the Dordogne being easily accessible for English people and one of our favourite destinations (great food and wine + sunny weather most of the time!!) 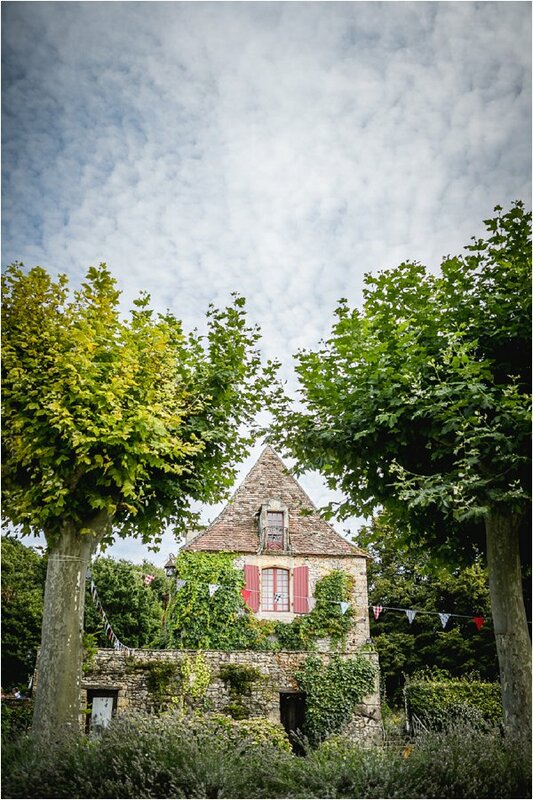 Domaine les farguettes was great as we could accommodate close family and friends all on one site and in such a character filled house too. 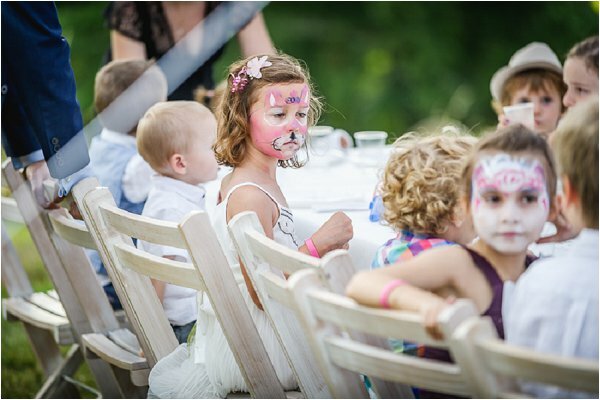 Perched up above the valley in its own woods it felt quite secluded with fabulous views and a pool too which all the children (and big kids) really appreciated. 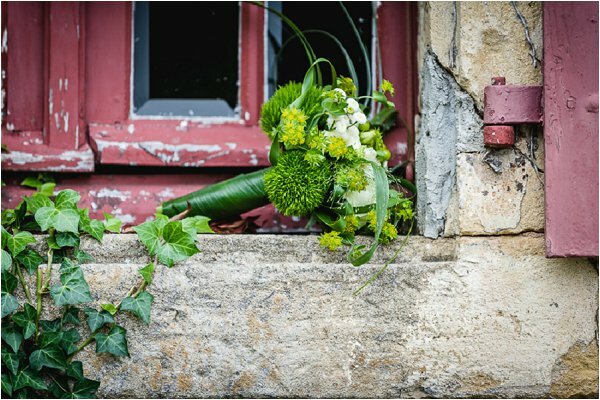 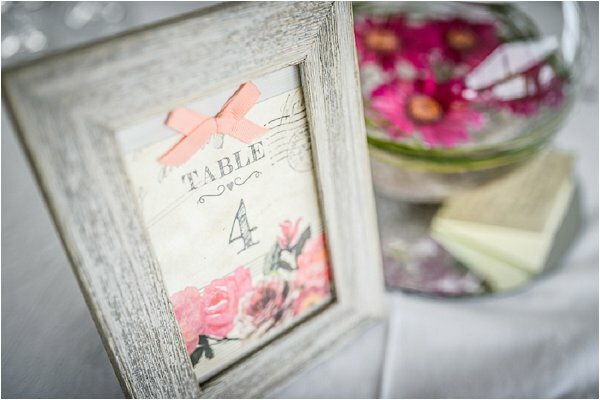 For our wedding style we wanted French, rustic, not too fussy… a rough fuchsia pink and lime green theme (everyone thought this was a bit weird but it worked well when executed subtly). 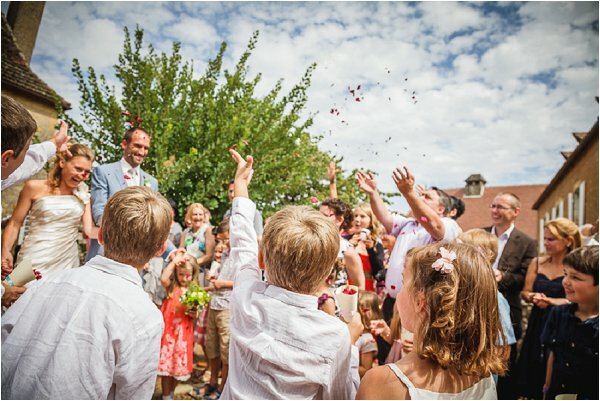 Our day started with a lovely French short ceremony in the village mairie, home-made rose petal confetti outside and accordion music (Edith Piaf played by a friend). 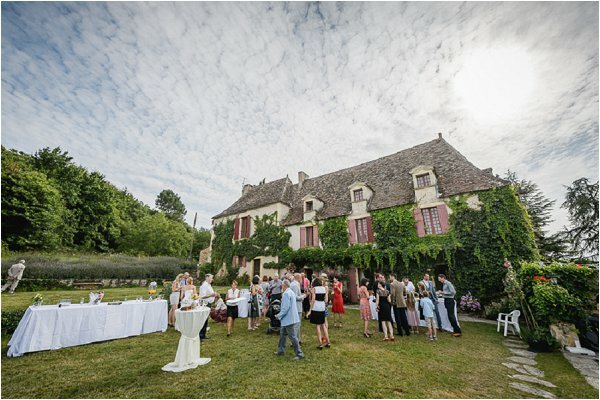 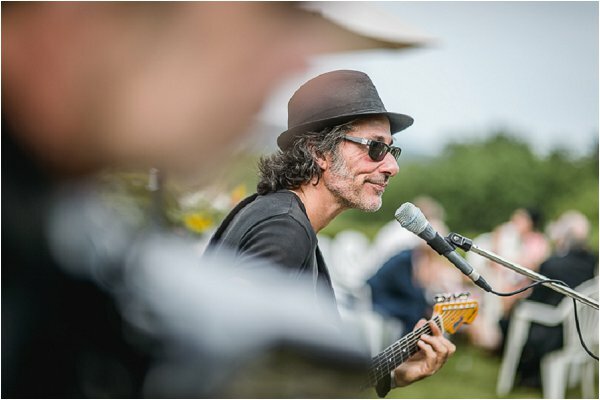 Following the ceremony we went back to the Manoir where festivities started with relaxed aperitifs and a lot of little canapés, with great music from our amazing musicians Les cousins d’Aldo. 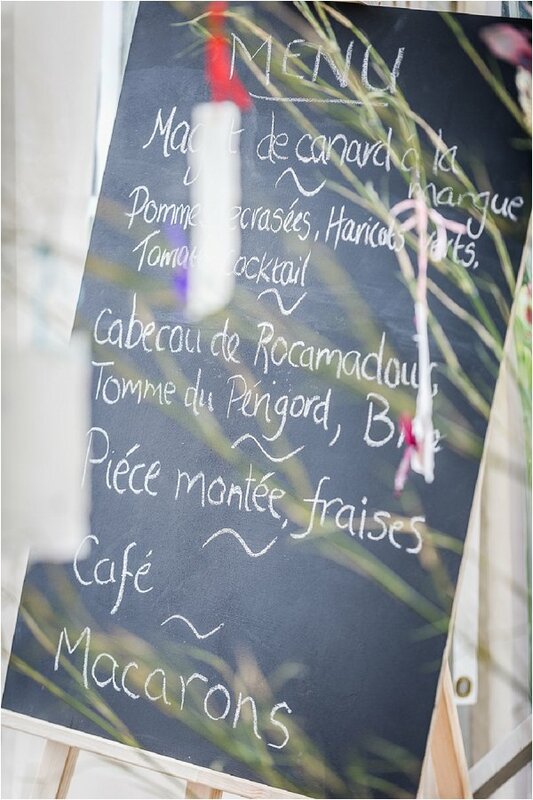 Then on to the sit down dinner, a few speeches (not too long in French and English), piece montee (delicious profiteroles!) 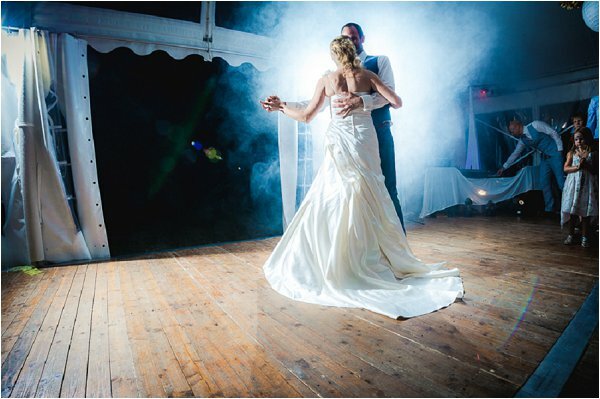 then straight into the first dance joined by our two beautiful girls and lovely guests. 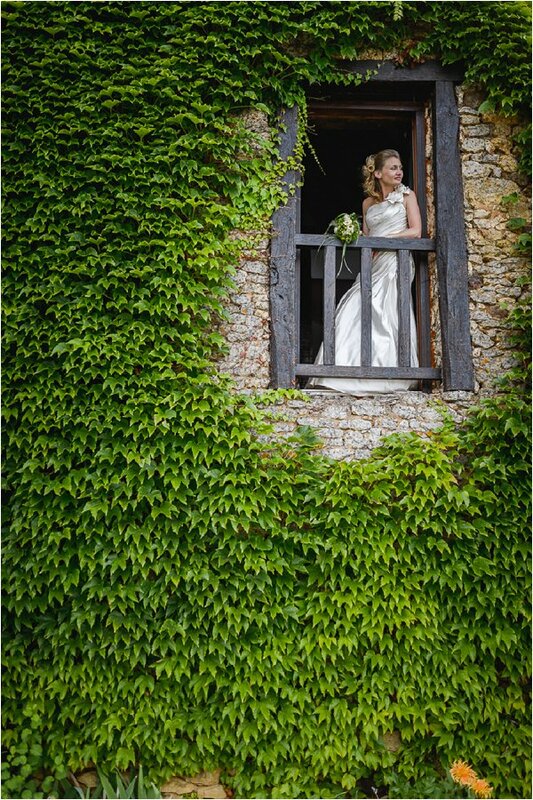 And of course lots and lots of wonderful pictures. 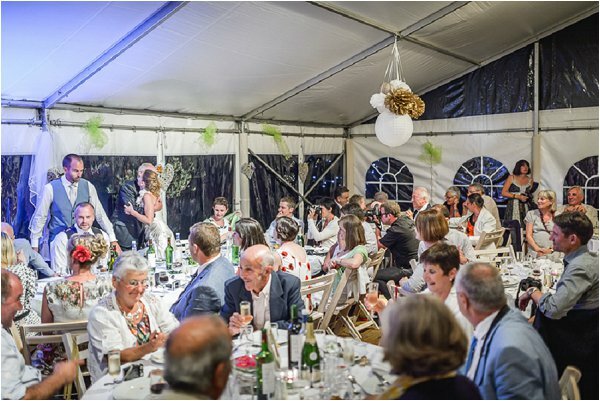 The only issues that we had for planning a wedding in France was sorting out all the papers for the maire was a bit of a challenge…Also as the marquee company couldn’t travel on a Sunday, the erection of the marquee was left until the Monday, which didn’t leave long to do all the decorating, as we got married on the Tuesday. 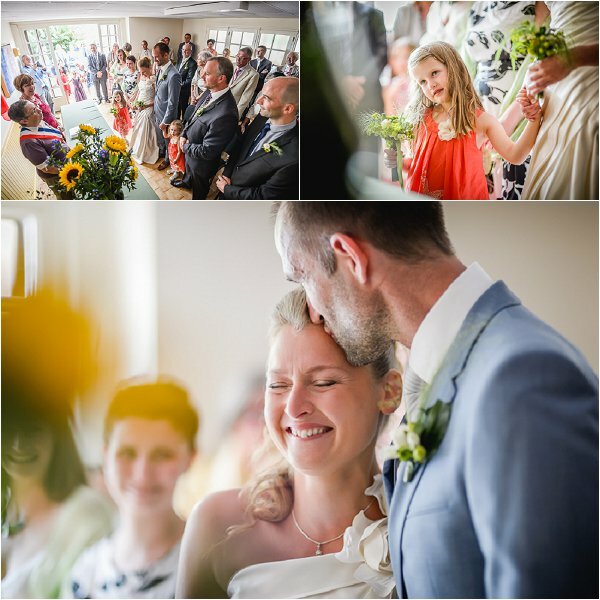 What a gorgeously understated wedding! 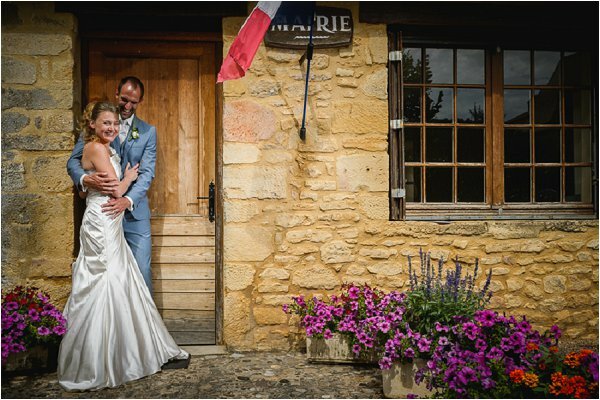 I had a very country French wedding and wish I had gone for the mixed modern/rustic look that this one had. 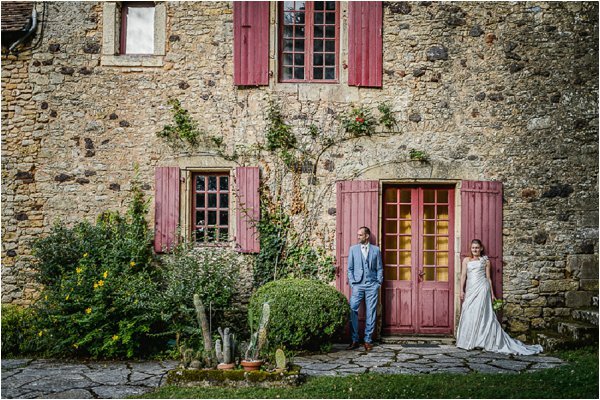 Their couple photos are breathtaking. 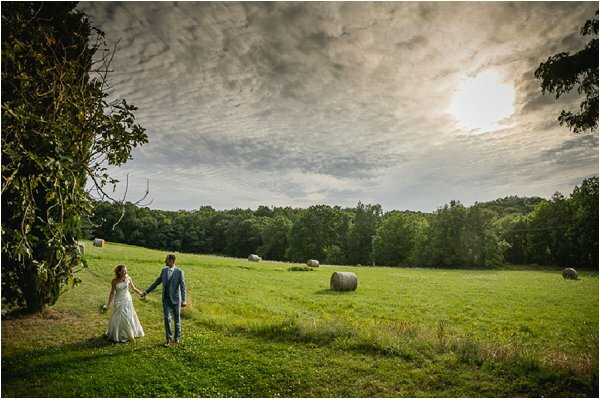 Best to the happy couple!